Unmasking the Cozy Bear hackers would provide key evidence for investigators trying to unravel the DNC breach. The Dutch spy service broke into the computers used by a powerful Russian hacking group and may be sitting on evidence relating to the breach of the U.S. Democratic National Committee. 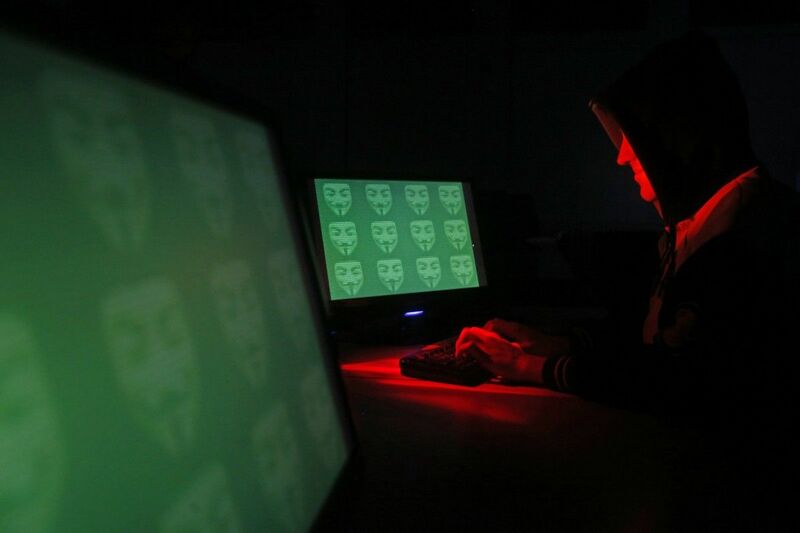 Reports carried in the respected daily Volkskrant and the current affairs show Nieuwsuur say hackers working for the Dutch General Intelligence and Security Service penetrated the computers used by the group, often nicknamed Cozy Bear, in mid-2014 and watched them for at least a year, even managing to catch the hackers on camera, Voice of America (VOA) reported with reference to The Associated Press (AP). Read alsoRussian hackers try to target U.S. Senate's email system – APDutch officials declined comment; Interior Minister Kajsa Ollongren, interviewed by reporters in The Hague before the government's weekly cabinet meeting, said she was "very happy that we have good security services in the Netherlands that do their work well. I can't say anything about this case that has been published."